Elsys Electrical Ltd provides high quality Electrical Services in Hemel Hempstead. We also cover Berkhamsted, Watford, St Albans, and surrounding areas in Hertfordshire, as well as North London & West London. 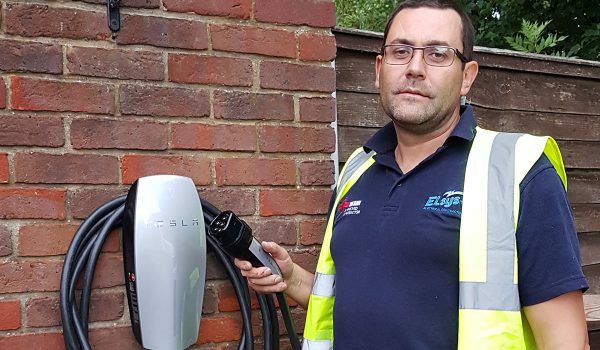 As Domestic & Commercial Electricians Hemel Hempstead, Elsys Electrical Ltd provides fully certified professional electrical services to its valued customers, as well as electrical inspecting and testing. Our Company is an approved member of NICEIC. All our electrical work is carried in professional manner, it is insured, fully guaranteed and certified for Part P compliance. As a proof of quality & safety, Elsys Electrical Ltd is also Trust Mark and Part P Electrical Safety accredited. 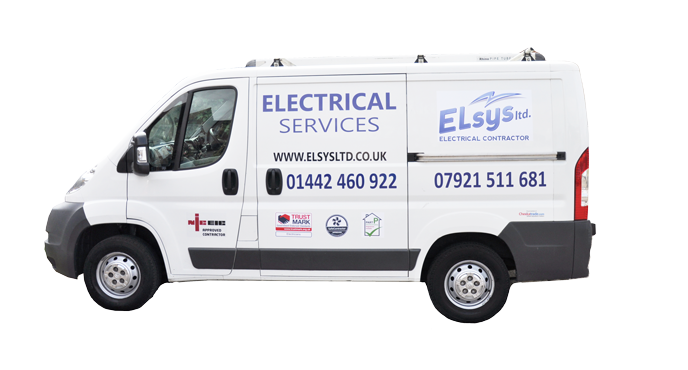 Elsys Electrical Ltd is your first choice for Professional, Reliable & Safe electrical service. Do not hesitate, Contact us for quote today. Elsys Electrical Ltd is well established Electrical Company. 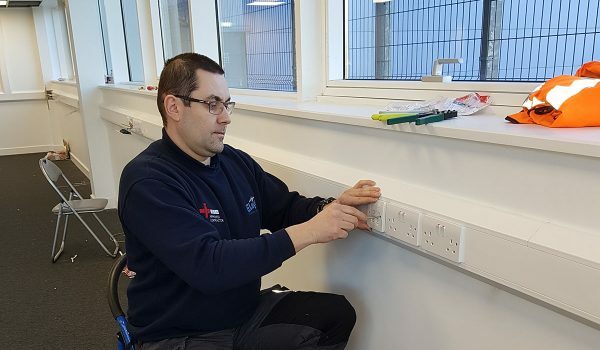 We are Approved & certified Electricians Hemel Hempstead and we are proud to provide professional electrical services to our customers since 2004. Our clients are private households & estates, local authorities, property developers, property maintenance companies, estate agents & builders looking for professional and reliable electricians in Hemel Hempstead, Watford, Berkhamsted & St Albans, Hertfordshire and the local areas. Our electrical engineers are qualified to the latest 17th Edition of the IEE wiring regulations BS7671. We value every customer and each electrical job is carried in professional manner. 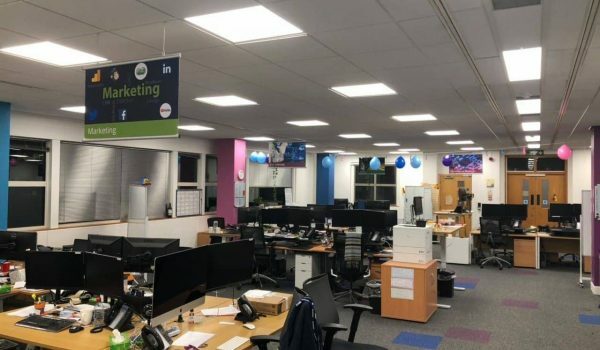 We have been rated by our clients as “professional in approach, reliable & very reasonably priced” & also that our “work is to a high standard”. Feel free to check out some of our customer recommendations at Testimonials page. If you need an electrical work done in your property and you are after professional, and certified electrician, Elsys Electrical Ltd is your first choice. 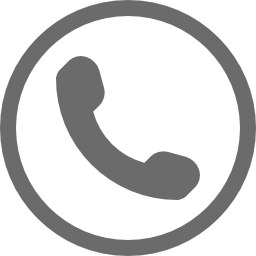 Give us a call on 01442 460 922 to get a free quote and make a booking, or ring 07921 511 681 if you need 24/7 emergency electrician. 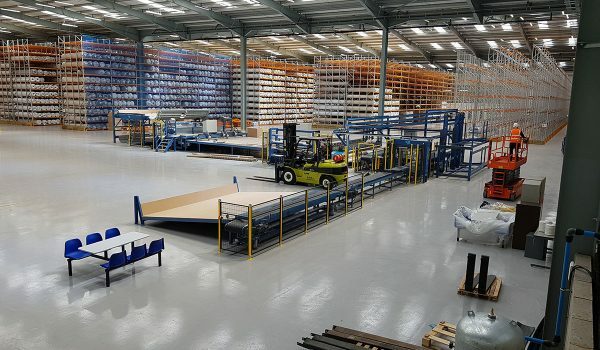 We are very pleased with the work carried out by the Elsys Team. Not only are they professional and knowledgeable but also efficient, friendly and they deliver within tight timescales. Well done Elsys!!! We have told all our friends about you. A prompt, professional and honest quotation with excellent advice. Extremely grateful to Elsys Electrical Ltd for his help. It was great to do business with Elsys who really helped us out of a spot doing some remedial work in order to be able to produce a safety report for house sale purposes. As we had to travel from outside the area he was able to be flexible enough to fit in with our requirements. Good work and an entirely satisfactory experience. Thanks Ivan. Elsys did an excellent job fitting an electrical feed from the house down to the garden office, and fitting an exterior light too. They were very thorough, friendly, and very competitively priced. Very good communication too. Highly recommended. I look after a luxurious estate in North London where punctuality and quality is paramount. Having delays with previous contractors I was recommended to use Elsys, I have now continuously used their professional service since the beginning of the summer. Maintenance repairs and callouts Elsys honest knowledgeable approach has proven themselves to us over and over and the attention to detail and response is second to none. I have no hesitation recommending Elsys to anyone. 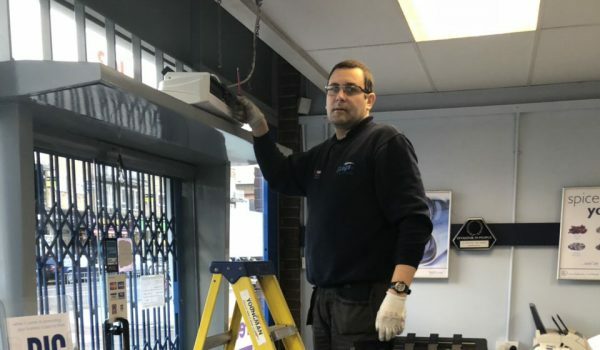 I was very pleased with standard of professionalism and knowledge shown by Ivan whilst carrying out an end of lease Electrical safety inspection at my Berkhamsted shop which was requested by my landlord.Any minor issues were quickly rectified and at a very reasonable rate. I would certainly use Elsys again. I am very happy with the work done. I will use then again. Fantastic company that I will be using for all my electrical work in the future. Took care to discuss my requirements and options beforehand, issued a transparent quote with each piece of work itemised, really polite, tidy, on time and the work was done to a high standard. Some extra work was required, mainly due to the initial bad wiring in an old house, but I was fully informed and the solutions were sensible and cost effective. I am really pleased with all the work they did and my interactions with them. I would highly recommend Elsys Electrical Ltd Very quick and efficient service - impressed with how quickly they could slot us in. Work was completed to a high standard. We will certainly use again! A really professional job from Ivan and colleague from Elsys. 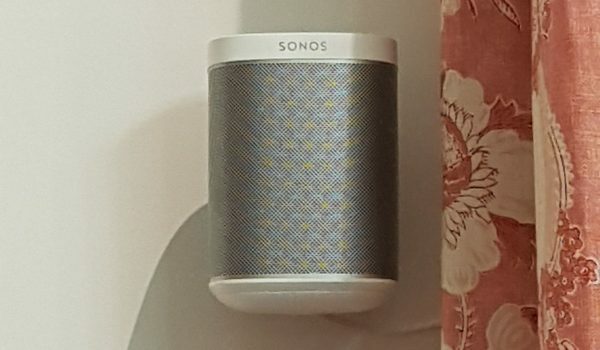 We were not looking forward to having new lighted fitted in 2 bedrooms but they were done and dusted in 1/2 a day with no mess and everything works beautifully. Thank you.